Recently I was prowling around Leaping Lotus at the Solana Beach Design District where I found these adorable packets of seed bombs. 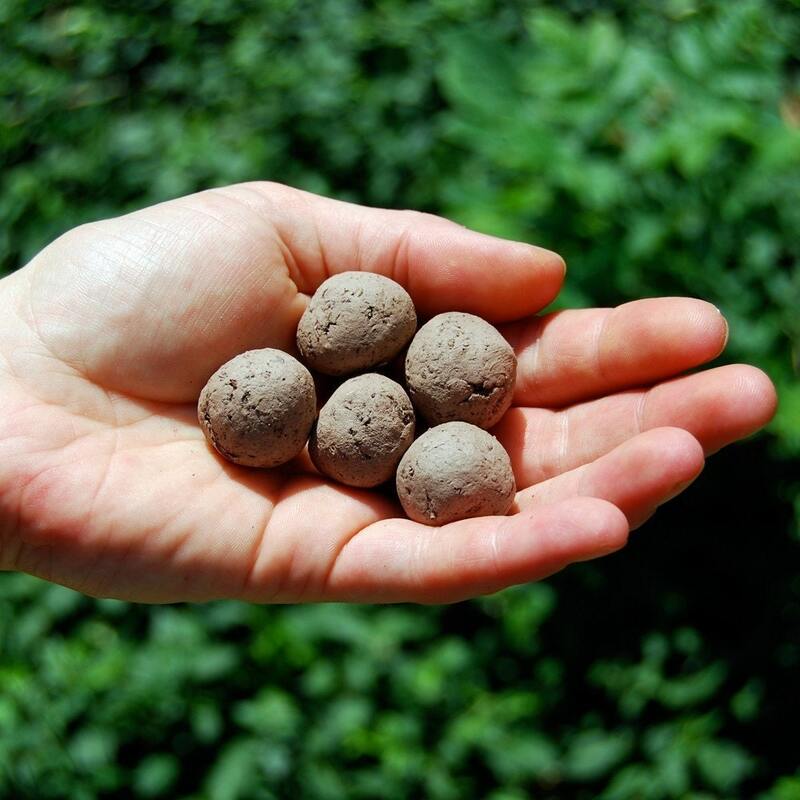 A seed bomb is a small ball of seed and compost held together by clay. Best planted outdoors in the spring, summer, and fall, they can also spout indoors year round. Just throw and grow! The packets I found were $6, but they are available on Etsy for $7. 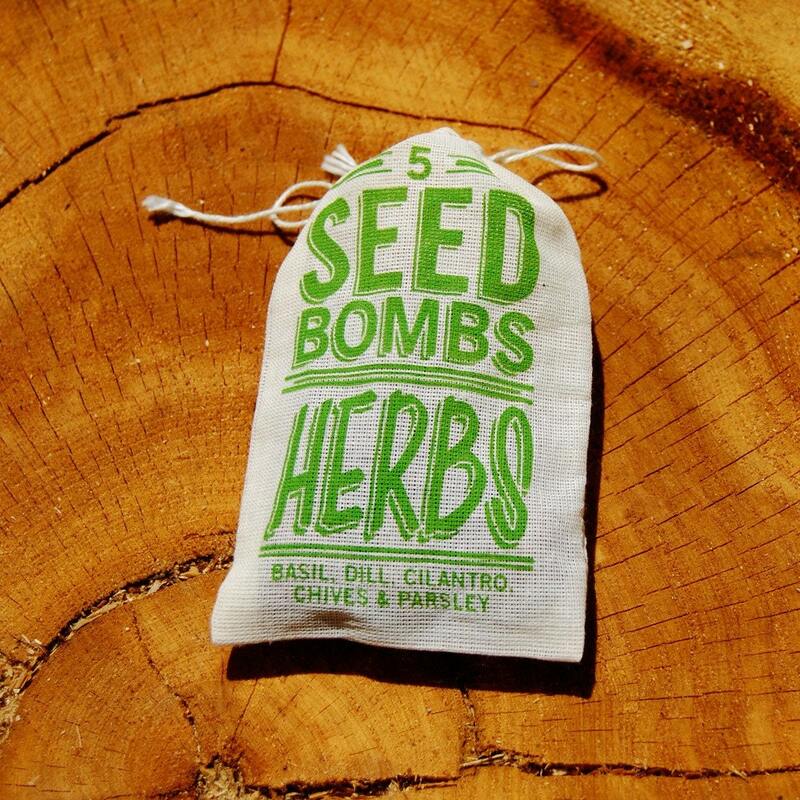 I got the Herb Bombs because I love to have fresh herbs to cook with. Other assortments include: Dog & Cat Friendly, East Coast, Southeast, Midwest, Pacific Northwest, West Coast, and Southwest. Guerrilla gardening was first declared a "movement" in the 1970s when residents of New York City's Bowery began illegally planting an abandoned lot with fruits and vegetables. They were successfully at reclaiming the abandoned land, and the lot is now protected by the New York City Parks Department. 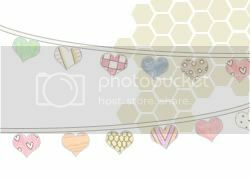 In honor of Earth Day 2011 - let's get out and make the world a prettier place! - تريد شركة نقل الأثاث الخاص بك لمعرفة ما يفعلونه. إذا كنت قد بالتسوق في محاولة للعثور على أفضل شركات نقل الأثاث - البحث الخاص بك هو أكثر. فإن أفضل شركات نقل الأثاث في مانشستر دائما تأخذ الرعاية اللازمة عند نقل أمتعتهم الخاصة بك.